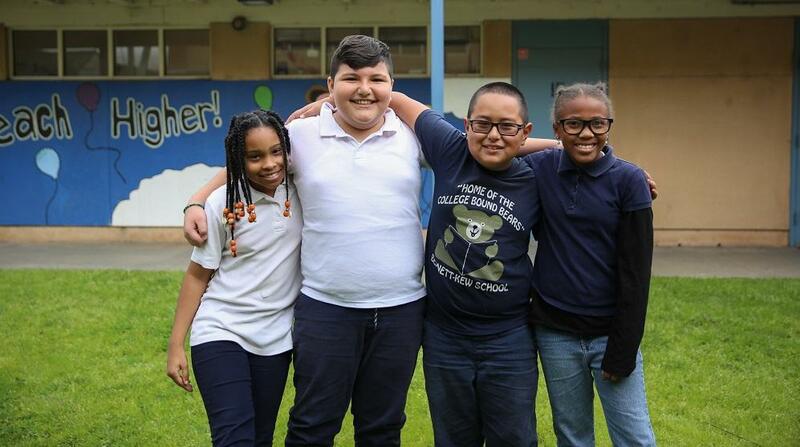 Bennett-Kew Elementary School is expanding to accept sixth-grade students in fall 2019 and launching a Leadership Academy to prepare kids for success inside the classroom and out. By adding sixth grade, the school will allow current fifth-graders to remain in the school’s intensive, supportive learning environment, as well as offer that opportunity to new students. The leadership Academy will feature career training activities, including a program of visits by professionals to share their paths to success. At Bennett-Kew, students receive instruction that focuses on science, technology, engineering, arts and mathematics (STEAM). Bennett-Kew students were proud winners of the District’s 2018 math competition. 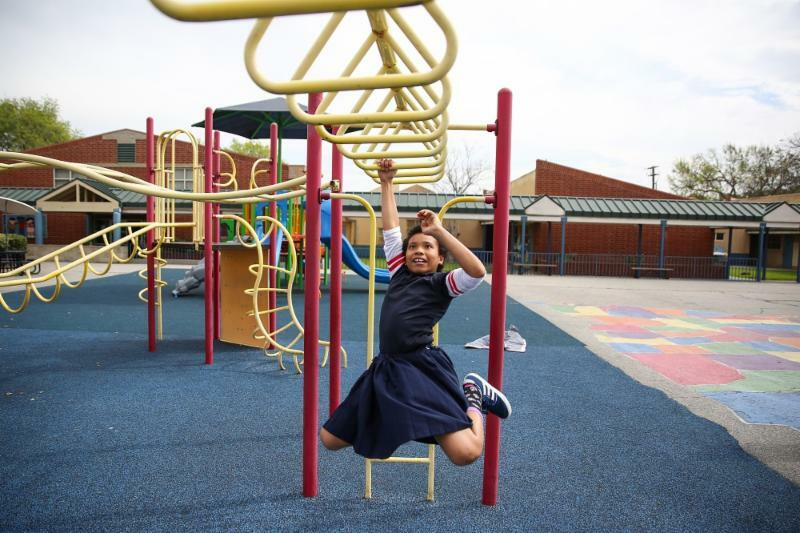 The school also enjoys updated facilities and recently unveiled a new state-of-the-art playground.